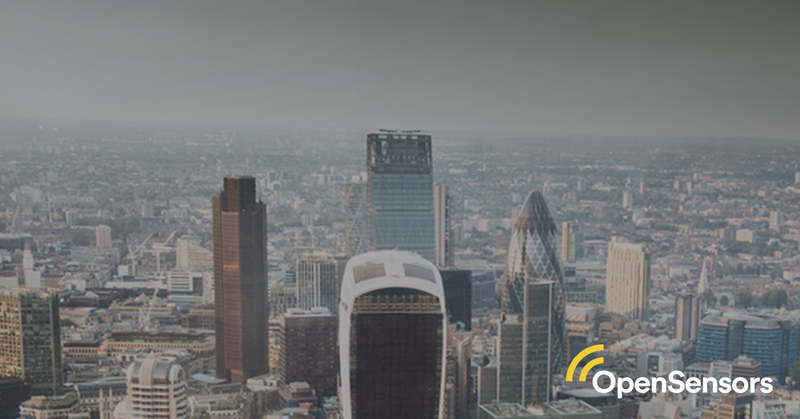 Yodit has designed and built large scale data systems for various sectors and has played a key role in leading development teams to run critical trading and machine learning infrastructure for FTSE500 companies such as, Deutsche Bank, Man Investments, Nomura and Lehman Brothers. 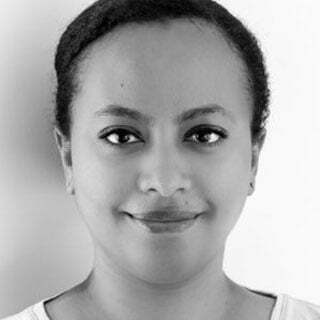 With over two decades of experience as a Data and Machine Learning Engineer, Yodit specialises in predictive modeling for real time systems, social network analysis and middleware development. Activity-based working (ABW) is about providing employees with a range of options for how they carry out their activities in the workspace. Instead of every employee having a fixed desk, which they are expected to use for every task, ABW provides spaces for informal or formal meetings, collaborative and open areas for project work as well as quieter spaces for tasks that require more focus. The flexible workspace is one of 2019's key trends. Looking ahead in 2019 here are 4 key Workplace trends that are shaping real estate office spaces from niche or early adopters to mainstream norms, where the wider drive are changes in the way work itself is done. One of the biggest challenges we hear from Corporate Real Estate, Facility and Workplace Teams is ‘how do I know if this space is being over or under utilised?’. Most of the time it is guesswork based on hearsay or conducting a laborious manual count of occupancy, an inefficient way of measuring utilisation. Workspace designers as well as corporate real estate and facility teams are turning to smart sensor technology to optimise their usage of office buildings to deliver productivity and improve UX for employees. Explore these 5 key tactics to increase person to desk ratio and desk utilisation by as much as 80%. With the average workstation costing businesses up to £17.5K per annum, the race is on for Corporate Real Estate and Facilities teams to switch up their workplace occupancy strategies and redesign workspaces for today's workforce. We interview Kevin Mugadza, Senior Project Manager at OpenSensors for a full insight on the scope of work required to deploy and maintain sensors across multiple sites. Kevin has a decade of experience managing logistics and risks to provide on-time delivery of a fully operational sensor network.